Slagmen are a heavy metal band from Finland. 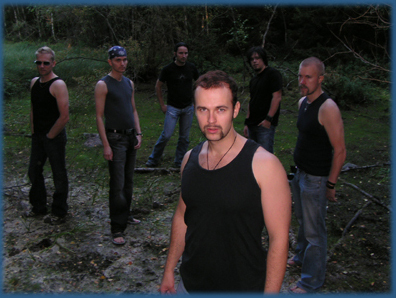 The band's lyrics describe the industrial processes involved in steel production, as some band members have actually worked as slagmen in a steel factory. They have recorded five demos, the latest was released in 2007 and is called Masses of Steel.